Retro Hipster 1900 Fashion Man With Black Hair And Beard. Studio.. Stock Photo, Picture And Royalty Free Image. Image 25226857. 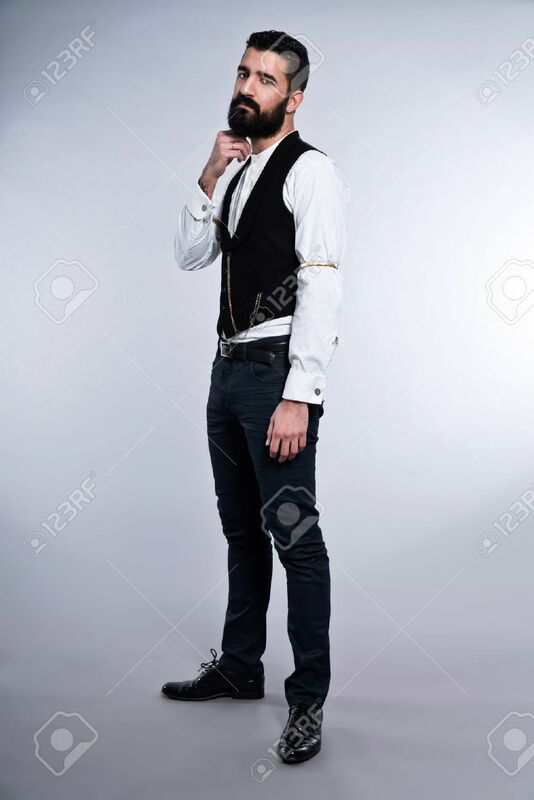 Stock Photo - Retro hipster 1900 fashion man with black hair and beard. Studio shot against grey. Retro hipster 1900 fashion man with black hair and beard. Studio shot against grey.